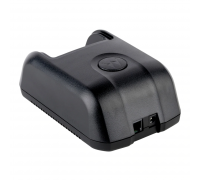 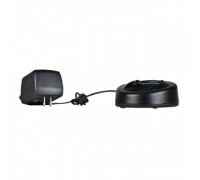 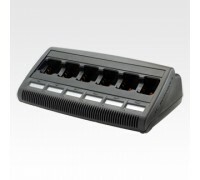 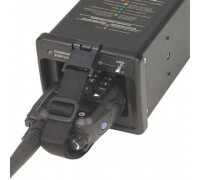 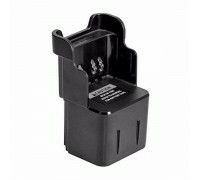 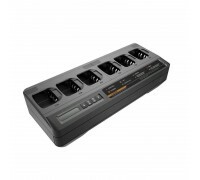 The XPR3300 Battery Chargers are the Motorola Original Chargers that is stock with your Two Way Radio. 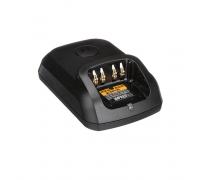 Important communication like the Motorola BPR40 radio work best when you have accessories that were specifically made for the radios themselves. 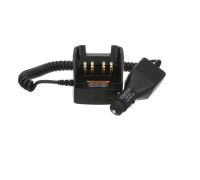 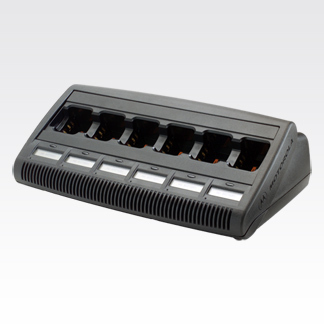 These chargers met the mandatory UL's safety requirements and are compliant to work in the United States and Canada.